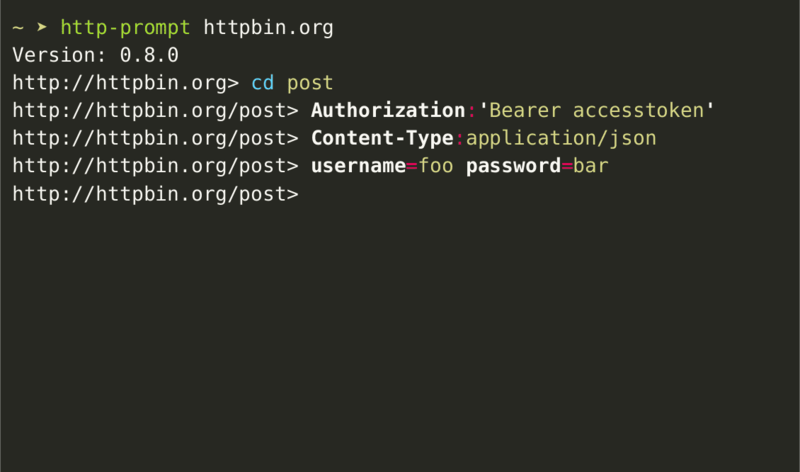 HTTP Prompt is an interactive command-line HTTP client featuring autocomplete and syntax highlighting, built on HTTPie and prompt_toolkit. Are you a developer and interested in contributing to HTTP Prompt? See Contributor Guide.